Most recently, Ian was the CEO of the Skills Active Group, the Sector Skills Council for Active Leisure, Learning and Wellbeing. 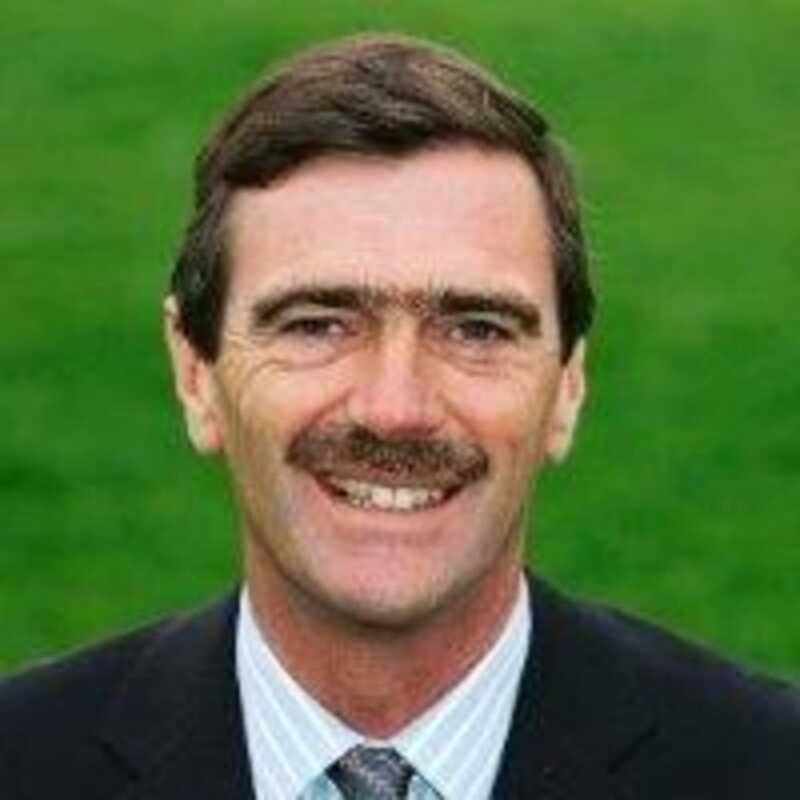 Prior to this, Ian had successfully led a number of organisations including Giant Bikes, ISL, Sport Scotland and London Irish Holdings. Throughout his career, Ian has worked both within the UK and internationally, with significant experience of building effective and successful relationships with a wide variety of stakeholder groups including governments, governing bodies, regulators, awarding bodies and shareholders. 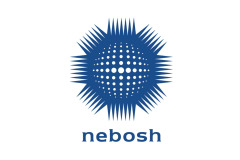 Now that a new CEO appointment has been made, NEBOSH Chair, Sir Bill Callaghan, who recently announced his plans to retire, is stepping down from his position earlier than planned. Dr Bill Nixon, currently Vice-Chair of the Board of Trustees, will lead the board until the appointment of the next Chair. The Board is grateful to Sir Bill Callaghan for his contribution over the last eight years and wishes him well for the future.